Cross-Docking, Just-In-Time and Contract Packaging as well as many other Value-Added services such as light assembly are increasingly regarded as key service ingredients in the rapidly changing warehousing logistics industry. 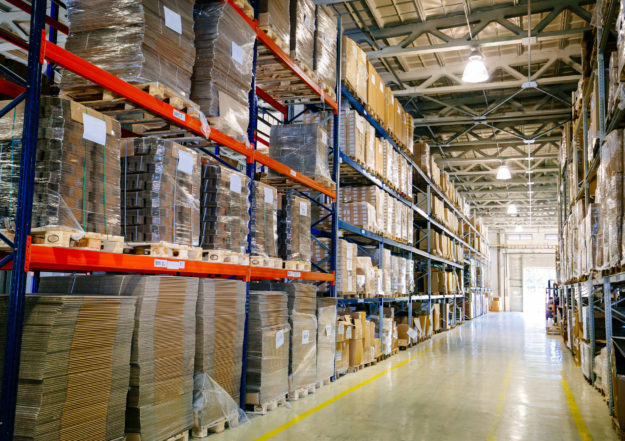 ANEX Warehouse & Distribution is a third-party warehousing partner who meets all of these expectations. The competitive environment dictates that manufacturers focus their efforts on their core-competencies. Therefore, outsourcing the warehousing and distribution functions becomes an important consideration. ANEX is able to customize, adjust and match services to the evolving and fluctuating needs of the supply-chain.